We are pleased to announce you that OxiProteomics was approved by the French Ministry of Research as beneficiary of the research tax credit (CIR). The CIR is tax assistance allowing companies to finance their R&D and innovative activities. 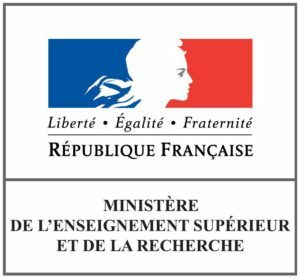 OxiProteomics was recognized by the French Ministry of Higher Education and Research as organism providing research and development studies as services for companies. Don’t hesitate to entrust the realization of your R&D works, you will benefit from a research credit tax deductible (up tp 30% from your R&D work bill). Additional information regarding application terms for the tax credit approval (CIR), eligible expenditures relative to R&D and innovative acitivities… are available on the website of the Ministry of Higher Education and Research.